1.) In the first box to the right, select the days you would like to attend [PRP, Kybella & Lasers, or Both). 2.) In the second box, select the quantity of Kybella injectable you would like to receive at the course (1 Vial per 1 training patient). PRP-only attendees should select ‘No Kybella’ in the second box. Please note that a minimum of one unit must be included for the Kybella day of certification training. COURSE PREREQUISITE: Any previous Botox / Filler training course offered by an ADA CERP or AGD PACE provider. These facial aesthetic courses will significantly expand the scope of your practice. Dentists quickly become highly proficient with facial cosmetic procedures for two reasons: they have a strong working knowledge of regional head and neck anatomy and expert fine motor skills with injections. This course provides the ADMA another opportunity to bridge the gap between medicine and dentistry. This course trains a maximum of 20 dentists. By limiting course size to 20 dentists, we are able to personally train every registered dentist, review all curriculum and exceed training requirements. Taught by a field experts. Individualized instruction by a clinicians with 25 years of experience Facial Aesthetics. Course focus – cosmetic and therapeutic applications. Practically apply head and neck knowledge through the use of regional anatomy for PRP, Kybella, & Lasers. Build confidence with live and simulated injections & treatments. In the upper right, select your desired Course Option. In laymen's terms: It's a facial that essentially uses your own blood to help promote the healthy activity of your skin cells. Skin is naturally comprised of red blood cells and serum, which contain our white blood cells and platelets. The treatment is a combination of a microdermabrasion, followed by the application of PRP (platelet-rich plasma). 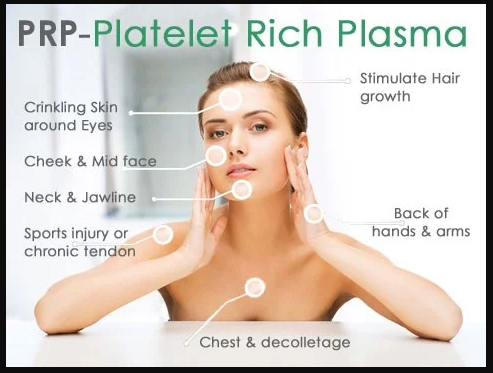 The PRP is derived from the serum portion of the blood, which contains platelets. The platelets contain high levels of growth factors, which, when applied to the skin, will stimulate cell turnover. Platelets are rich in growth factors, which act as an energy boost for skin. This helps skin function optimally, increasing everything from collagen to elastin, while also recruiting antioxidant and hydrating properties. 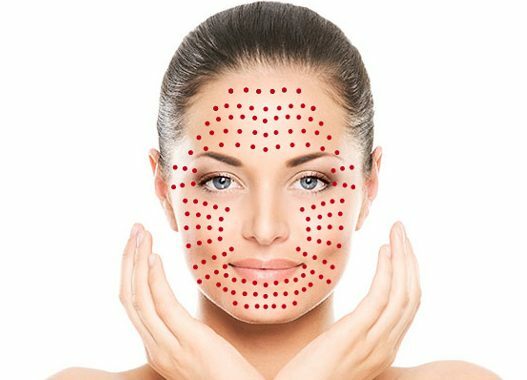 Platelet-rich plasma is now commonly used topically as part of a regular facial, used along with micro-needling to enhance penetration into the skin. PRP is also injected into the skin in the same manner as dermal fillers. The treatment begins with venipuncture (a blood draw) to obtain the blood. But, contrary to popular belief, it's relatively painless — aside from the first needle pinch. Typically, the process includes the initial blood draw, then running the blood through a centrifuge to isolate the platelets. Dentists then perform micro-needling or microdermabrasion just before PRPs are applied across the patients face. This can be accompanied with or without radio frequency, too. It is central to the evolving understanding of the physiology of the skin and advanced techniques with which to improve the quality of the skin. Recovery takes a day or two of downtime for the patient before you're ready to hit the streets depending on how aggressive the microdermabrasion was on the skin. This course is taught by our physician anesthesiologists with years of clinical experience using PRP for boutique private plastic surgery centers. Additional clinical staff includes dentists that have solid experience incorporating PRP into their private practice. Each department chair is currently active at the university level teaching as an attending. Kybella is the first and only FDA approved nonsurgical treatment that contours and improves the appearance of fat under the chin (double chin). 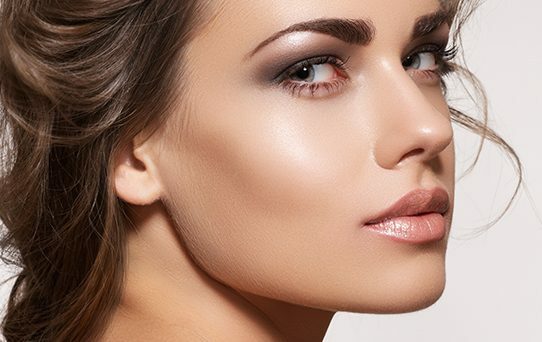 Kybella treatment is a 15-20 minute minimally invasive (nonsurgical) procedure in the office that destroys fat cells when injected into the fat beneath the chin. Once the aesthetic goal is achieved, re-treatment is not expected. The active ingredient in KYBELLA is deoxycholic acid, a naturally occurring molecule in the body that aids in the breakdown and absorption of dietary fat. When injected into the fat beneath your chin, KYBELLA causes the destruction of fat cells. Once destroyed, those cells cannot store or accumulate fat. Aging, genetics, and weight gain can causes double chin. Kybella diminishes the double chin appearance resulting in an objective facial morphology change in up to 80% of most reliable studies.